Convexe Entertainment announced today it has formalized a partnership with the Jeff Healey Estate to launch a worldwide expansive release series of the revered Toronto guitarist’s body of work. Details about the agreement’s diverse array of projects, being compiled with full approval and participation of the Healey Estate, will be revealed in advance of March 25, 2016, the late artist’s birthday. “The Jeff Healey Estate is delighted at the launch of the new partnership with Convexe Entertainment. After years of careful planning, we feel as though we’re finally home. The mutual respect and unprecedented creative control we’ve been afforded will continue to drive our efforts to highlight and expand upon Jeff Healey’s rich legacy,” said Cristie Healey, Executor/Co-Administrator of the Jeff Healey Estate. 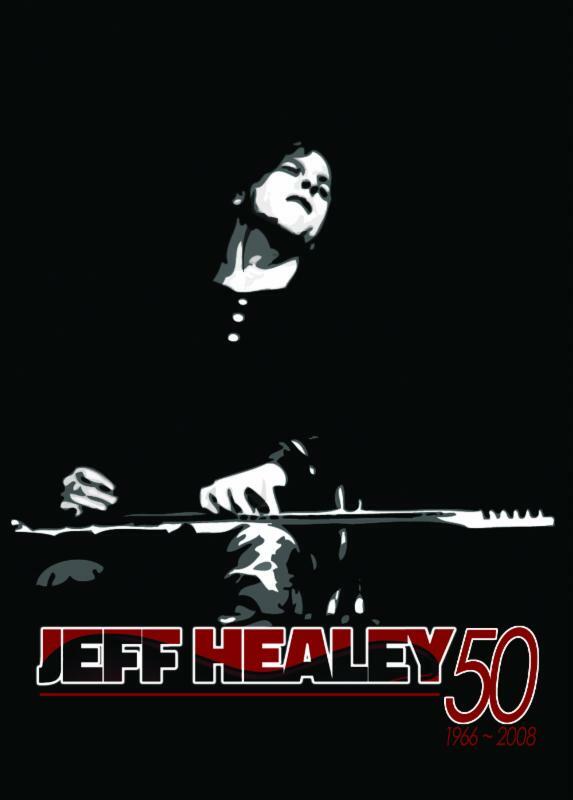 Jeff Healey is remembered as one of the most outstanding guitarists and performers of the past 30 years. He lost his sight during early childhood due to retinoblastoma, a rare form of eye cancer. Playing guitar since the age of 3, he developed the distinctive lap-style guitar technique that helped bring him international attention by his late teens. A Grammy nominee and JUNO Award winner, his five releases with The Jeff Healey Band totaled millions of sales worldwide. Over the course of his career, he also shared stages and earned the admiration of countless other musicians including B.B. King, Eric Clapton, the Rolling Stones, George Harrison, Stevie Ray Vaughan, and the Allman Brothers Band. A passionate student of early jazz as well, Healey amassed a collection of over 30,000 78s from the 1920s and 1930s, and performed regularly with Jeff Healey’s Jazz Wizards, in which he played trumpet as well as guitar. Healey is also fondly remembered for his charity work in Toronto, lending his support to the Canadian Institute for the Blind, Sick Kids Hospital, and many other organizations. Jeff Healey died on March 2, 2008 at age 41 after a three-year battle with sarcoma cancer.